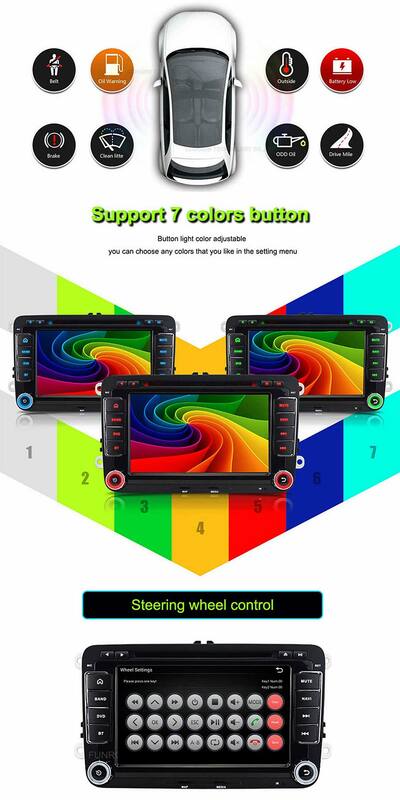 Quad Core Android OEM Fit for Volkswagen,for Skoda,for VW,for Seat,OEM Factory Plugs,Easy to installation,OEM Conector No Aditional Adapters Necesary,Unique Android for VW for SEAT for SKODA Series Car DVD GPS Player. 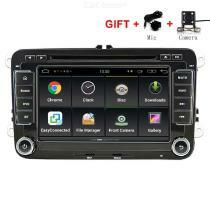 Original style UI more elegant.Fit for VW/for Skoda/for Seat cars since 2005 till now with RCD310,RCD315,RCD510,RNS510. 1.Android 5.1,CPU:Quad-core 4*1.6GHz ,HD 1024*600,RAM internal memory is 2GB DDR3 ,INand Flash is 16GB. 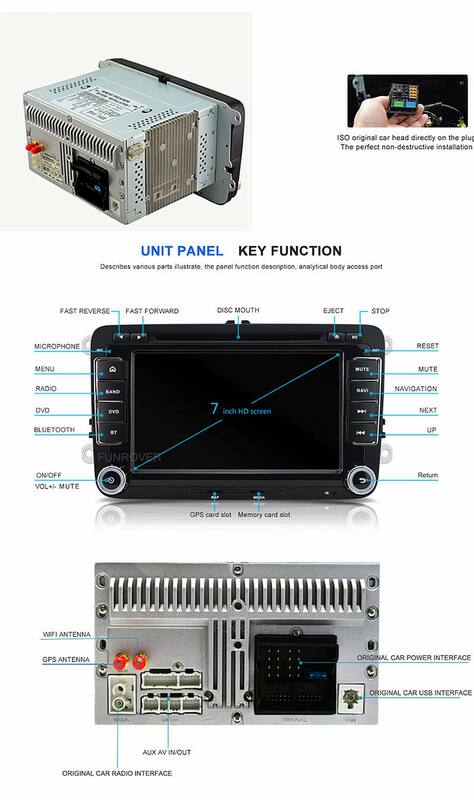 2.Support steering wheel media control,A/C climate,ALC,Dimmer light. 3.Support 3G amp,WIFI ,WIFI is build in,Via Phone as WiFi hot Spot ,it can connect to 3G/4G /WIFI hotspot.you can surf the Internet everywhere. 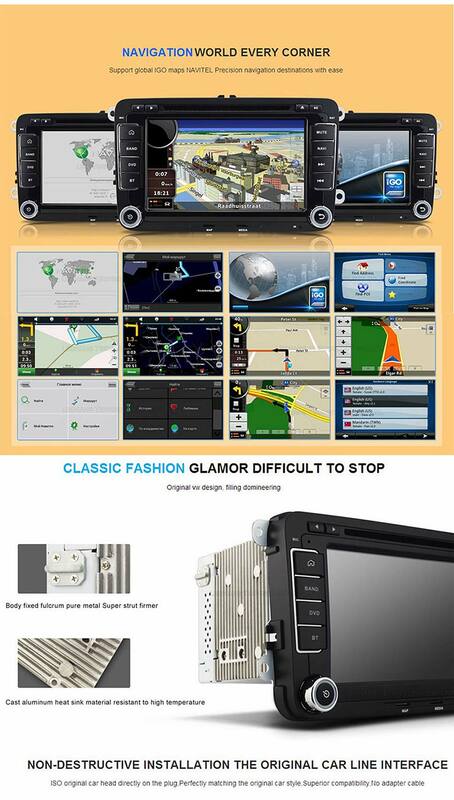 5.OEM Factory Plugs,Easy to installation,OEM Connector no additional adapters necessary,unique android oem for vw car dvd player. 6.Pure android 5.1 OS ,it can be compatible with Google play,Youtube,Facebook,Twitter,Skype Google map ,Yandex etc. 7.Resolution is HD 1024*600 capacitive touch screen. 8.Video format:Support HD 1080P RMVB,MKV,MOV,WMV,AVI,MPG,TS with H.264 format etc. almost all format was supported. 9.Audio format:Support Lossless music, MP3,WMA,WAV,OGG,FLAC etc. 10.Multi OSD Languages: English/ Russian/ French/ German/ Spanish/ Italian/ Arabic/ Portuguese/Turkish/Thai/Polish/Hebrew etc.it can support over 60 kinds of language. 11.Choose the car logo as you like.Support live papers, wallpapers, DIY wallpaper from Gallery Pictures. 12.Support bluetooth.you can make phone calls/listen to music/Download phone book( arrange from A to Z and easy to search it ). 14.The car dvd can support External mic. 15.The canbus is built-in for free. 16.Mirror Link,Connect to your phone.